This month's muse doesn't need an introduction. 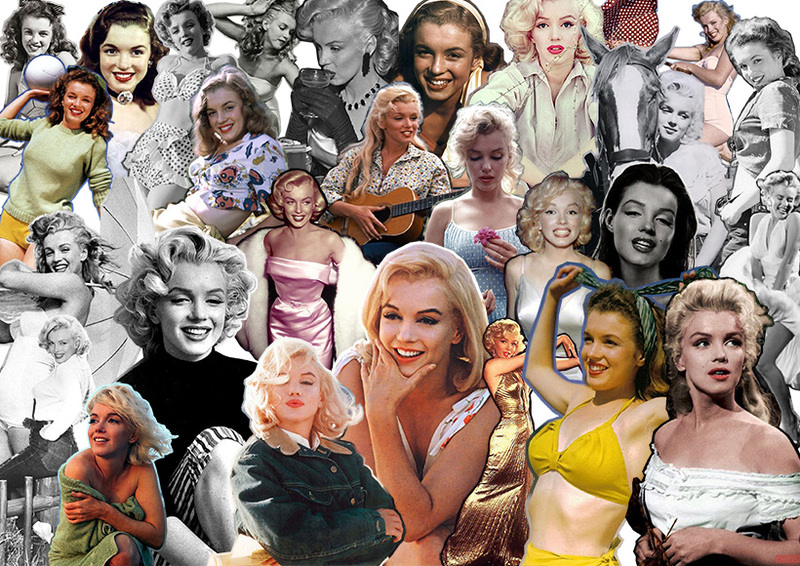 She's a girl named Norma Jeane Baker (1.6.1926-5.8.1962) who became one of the most famous actresses and icons in the world, Marilyn Monroe. 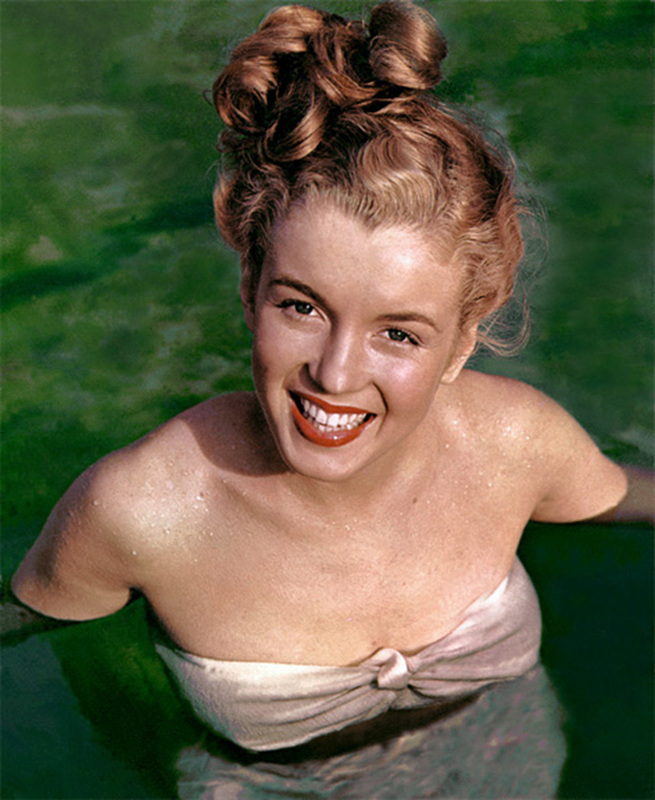 Marilyn's style included blonde curly hair, feminine silhouette, and usually red lips. Her most iconic look is a white dress that she wore in the movie The Seven Year Itch (1955). Many women in the world admires Marilyn's glamour style, but not all of them have seen the more natural side of her. Whether she was wearing a beautiful gown or a pair of jeans, she always looked feminine. 1. Marilyn's beachwear. Search 50's style swimsuits. Marilyn wore mostly white ones. 2. Marilyn's jeans style in The River Of No Return. 3. Hollywood glamour. If you are attending to a party, why wouldn't it be okay to dress up from head to toe? 4. Marilyn's style when she was young and sweet Norma Jeane Baker. 5. Marilyn's hair and makeup: Hollywood curls, red lips and long lashes. PS: Did you notice the Glamhive banner on the blog? You have a great chance to win $500 gift card! 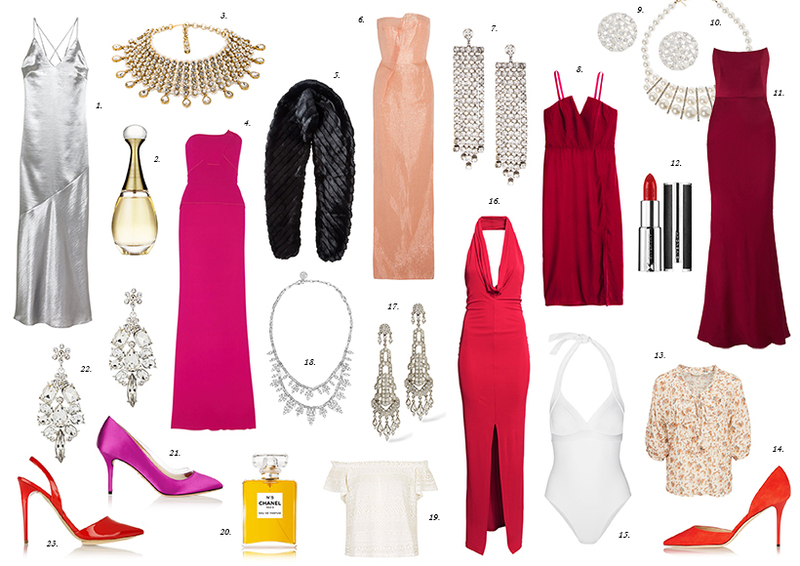 To enter, all you have to do is 'heart' one of my recent looks on Glamhive. Good luck!